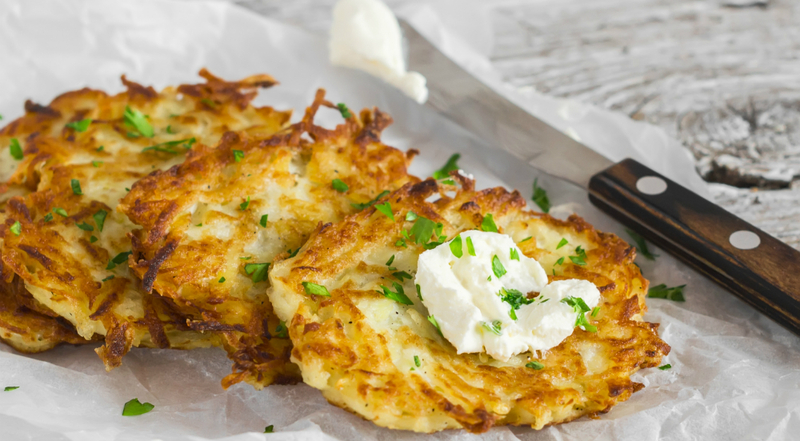 With Hanukkah beginning on Sunday evening, December 2, it’s only fitting that there’d be a Latke Festival in NYC the very next day! At the 10th Annual Latke Festival, hundreds of guests will join a Panel of Celebrity Judges to ring in the holidays, enjoy amazing food and drink, and vote for the Best Latkes in NYC. At the festival you’ll be able to enjoy unlimited food and drinks with latkes of all kinds including plain, cheesy, spicy, and even sweet varieties. The Latke Festival “celebrates the best and most creative potato pancakes in our city,” with proceeds benefitting The Sylvia Center, an organization dedicated to teaching families healthy eating habits. 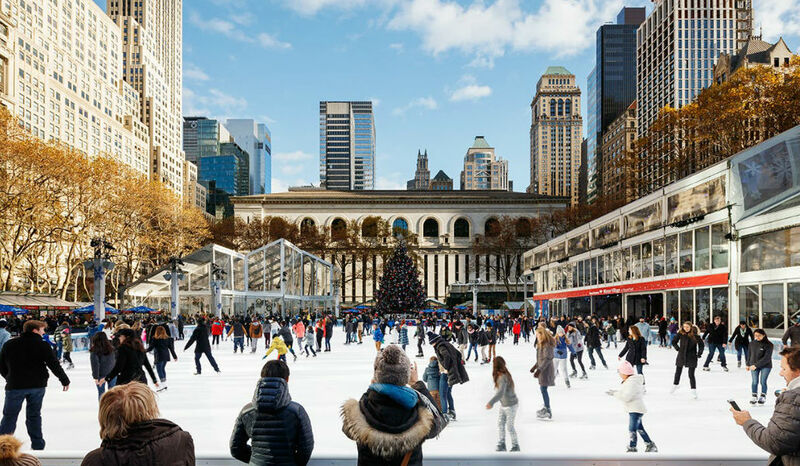 This year, the event will take place at the Brooklyn Museum on Monday, December 3. Tickets not only include endless latkes, but also unlimited beers, wines, cocktails, and non-alcoholic beverages. What better way to celebrate the holidays than with countless potato pancakes? Grab your tickets to the tasty 10th Annual Latke Festival here. When: Monday, December 3 at 6 p.m.